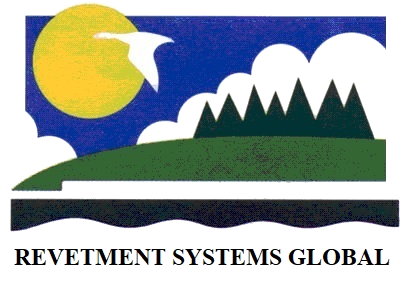 Since it's inception REVETMENT SYSTEMS GLOBAL has instigated a vigorous policy of Research and Development. 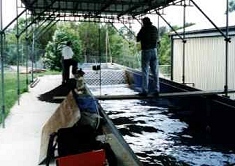 This policy has resulted in numerous advances in the product range including the introduction of the unique and highly effective FLEXBLOCK flexible concrete revetment mattress. World wide patents are held by the company for this unique product. In all aspects the Revetment Systems Global range of Concrete Revetment Mattress products represent worlds best technology. The commitment to Research and Development remains a core activity of the group and will continue to provide significant benefits in the areas of cost and product application.